The Fraser Information Society was formally incorporated under the British Columbia Societies Act on October 22, 1984. 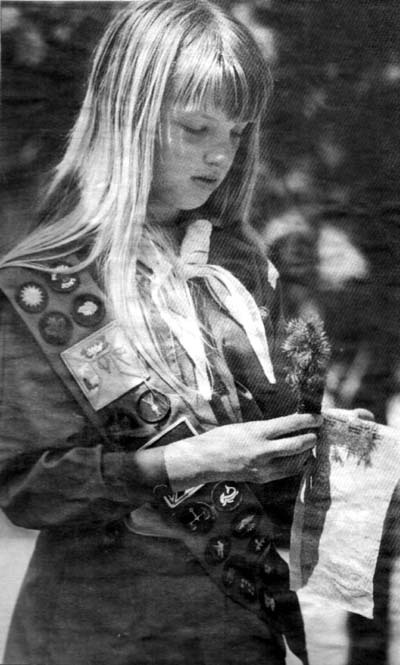 It became a Registered Charity under federal legislation on August 19, 1988. Its name was changed to the CEED Centre Society on January 20, 2006. The list of first directors, dated October 16, 1984, included Sharon Ohmer (President), Clinton Webb, Carolyn Spiers, Lynette Gusman and Louis Keating. A. To educate the community to become media literate and to encourage communications within the community. B. To educate community members on the value of social cooperation and participation. C. To provide a forum for educational discussions on issues of cultural and social relevance. D. To educate people in methods of social problem solving that will emphasize the spirit of cooperation and open-mindedness. E. To educate the community on the implications of global problems on the local community. 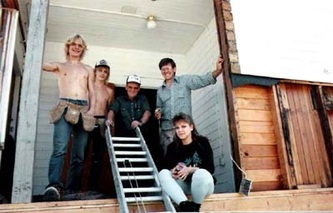 Anyone with more information on or additional photos of the founding of the CEED Centre Society (Fraser Information Society) is encouraged to contact the Executive Director, Christian Cowley. Don Mallais (right, back) and volunteers closing in the front veranda. 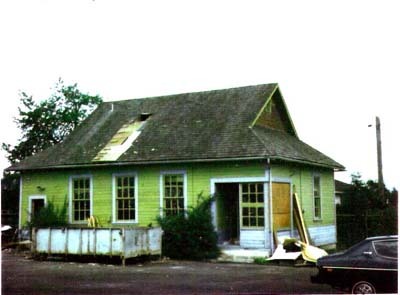 Old Japanese Schoolhouse begins its new existence as the CEED Centre in 1989-1990 at 11739 223rd Street in Port Haney. 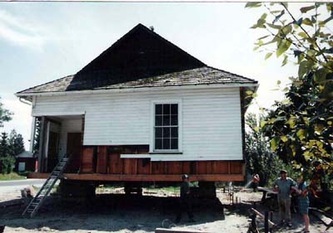 The Society takes possession of the Old Japanese Schoolhouse in 1989, moving it from 232nd and Dewdney Trunk Road to save the heritage building from demolition. Vol. 1, Issue 1 of the bimonthly newsletter reports the grand opening of the CEED Centre on Earth Day. Other articles focus on food safety (pesticides), buying locally raised products and an organic growers directory. A computer bulletin board service (Internet precursor) is launched to link to the North American environmental community via ECONET and UBITNET. At the time of publishing, over 50 subscribers are registered. By Issue 2, the number rises to 160. Desktop publishing, a relatively new concept, is launched as a service for the non-profit sector. Environmentally friendly goods are the focus of a small retail outlet in the CEED Centre. A brainchild of Lou-Anne Bryant, the store focuses on recycled stationery and books and goods from environmental organizations or small publishers. The department creates "An Overview for Small Business" for a local accounting firm. It also dubs videos for sister cities Maple Ridge and Miyoshi, Japan. 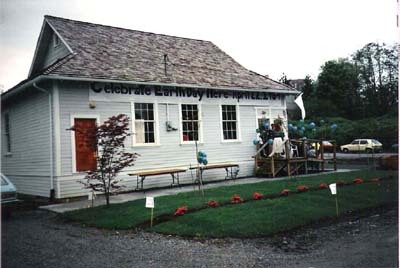 First held at the CEED Centre, the Society switches venues for the celebration of Earth Day to the downtown Memorial Peace Park in 2004. Other organizations join in presenting the spring festival and begin to coordinate with the Haney Farmers Market. 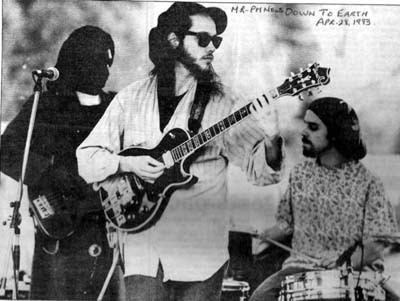 Live concerts, dance performances and puppet shows attract thousands of spectators. FIS begins broadcasting programs over Cable 4 on topical issues in the 1980s and early 1990s. Now called the CEED Centre Organic Community Garden, the garden is created by a team of volunteers led by Ted Wooldridge. Lumber and supplies for the garden are donated by local businesses. People without gardens at home can enjoy the benefits of working with nature. An ad-hoc group of citizens withfirst-hand experience of the dangers of pesticides joins the CEED Centre to advocate for changes in pesticide use and regulation in the Districts of Maple Ridge and Pitt Meadows. Our first website is launched along with the CPR!MR subsite (www.cprmr.org) compiled by directors Maria Raynolds, John Early and Sheila Pratt and staff member Christian Cowley. 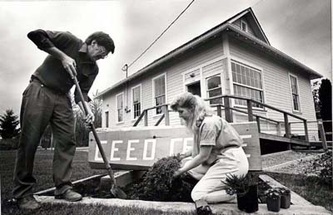 On January 20, 2006, the Fraser Information Society officially becomes the CEED Centre Society. The name changes to boost community recognition of the centre and the society behind it. Maple Ridge enacts a Pesticide Control Bylaw in December after many years of advocacy by CPR!MR. The CEED Centre eventually rebrands the educational campaign and website as CanadaGrowSmart. It is used to raise awareness of alternatives. The CEED Centre works with the District of Maple Ridge to create a community garden in Pioneer Park, adjacent to a seniors complex by the same name. 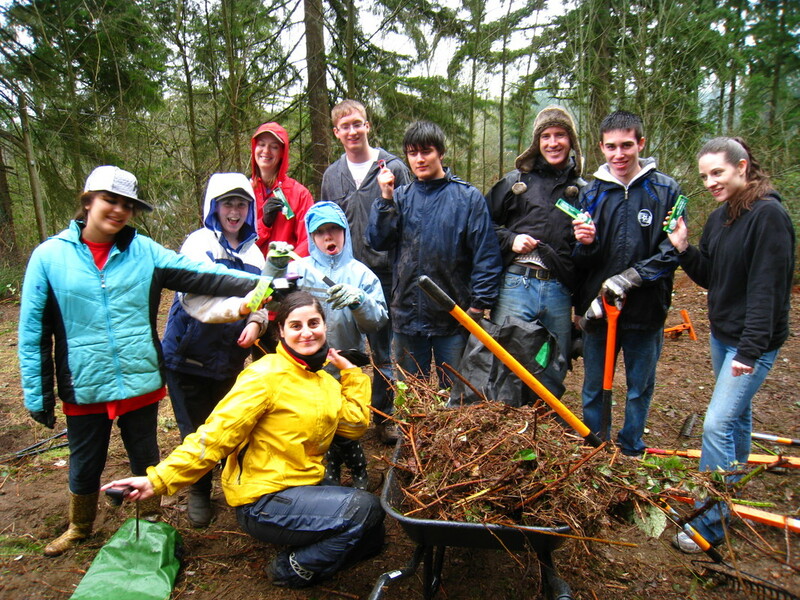 In May 2008, Meadowridge School students rebuild the garden, paint the shed and build 42 rose trellis frames for the fence. CEED Centre staff work with volunteers and students to build a 6,000 square foot garden on school grounds to serve as a living classroom. 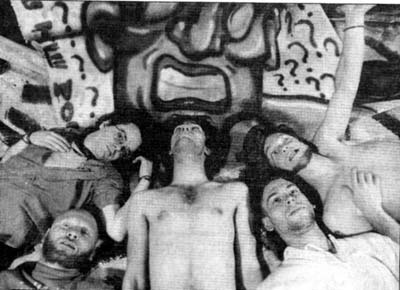 The garden was designed by Christian Cowley. Katzie First Nation contributes yellow cedar for the welcoming arch and perimeter fence and performs a blessing ceremony. The D. Suzuki Foundation crossed the nation with its "If I were Prime Minister" tour raising awareness of pressing environmental issues. David Suzuki spoke at each stop. The CEED Centre Society served as the tour's local host in Maple Ridge and made the arrangements for the sold-out event at the ACT Theatre. The Society hosts a climate change solutions forum with a panel of experts. The transition town model is proposed as a potential framework for solutions to the climate change and peak oil issues. 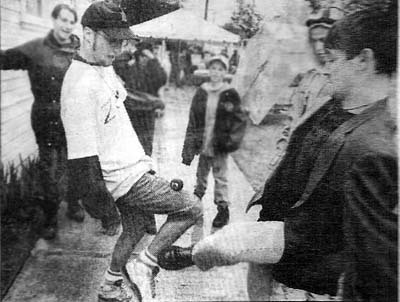 Subsequently, the Golden Ears Transition Initiative (GETI) is created as a transition town movement for Maple Ridge and Pitt Meadows. The family of Maureen Aldridge offered the use of their home property for a school farm complete with chicken coop. The Society partners with School District 42 and its Connex Program to create a living farm classroom. The Metro Vancouver Agricultural Advisory Committee contributes a grant to help establish the farm. The farm is used for three years until the passing of Maureen. After issues arise in the neighbourhood with the increasing visibility of homelessness, addiction and substance misuse and prostitution, the Board extends its Tuesday evening meeting to the next day to find ways to contribute toward solutions, inviting additional community members and offcials for input. The meeting turns into a weekly drop-in forum known as the Wednesday Community Discussion. Susan and Gerry Kennedy come to the Centre looking for a volunteer opportunities a day after the Society receives notice of award of a New Horizons for Seniors grant to keep seniors active and the original proponent of activities is no longer available. 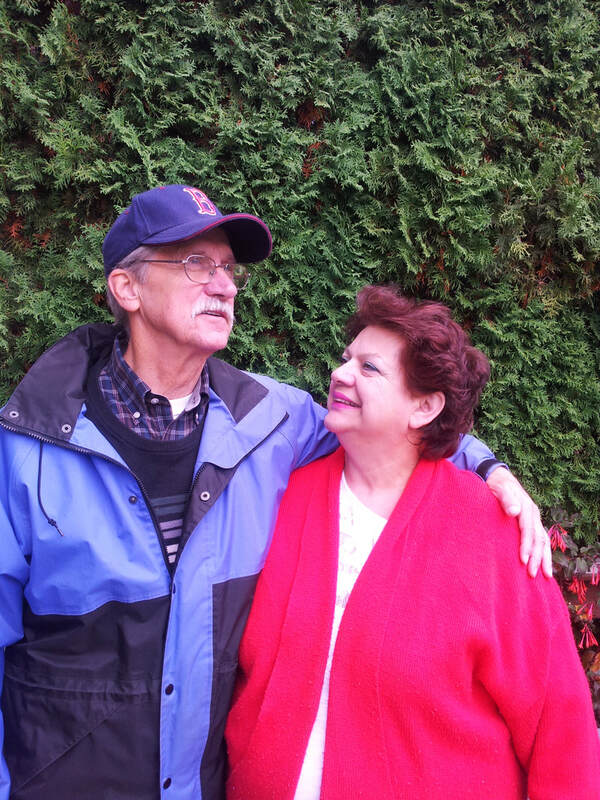 Sue agrees to lead a group for persons with dementia and their caregivers. Three years later, Sue continues to attend the group with many others like her whose spouses have gone into care homes or passed. The group provides a space for both patients and caregivers to relax and socialize without stigma. The Seniors Inclusion Program follows to include more seniors in activities that range from horseback riding and fishing to bowling, pub lunches and visits to the lakeshore. 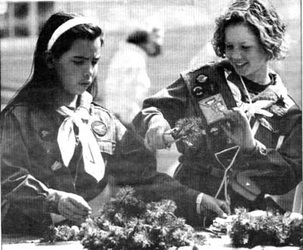 The seniors also participate in expeditions with the youth programs. Teesha Sharma visits the Society to request assistance with establishing a long-term housing solution for homeless youth. The Society offers to serve as a fiscal sponsor to apply for grants. After many unsuccessful joint applications, a decision is made to start offering programs instead of housing to build a record of achievements in the field. Then in December 2015, the Society teams up with the Blue Door group to offer the first session of Go Figure, a youth-led support group for young people experiencing anxiety and depression. Blue Door is subsequently merged into the Society and additional youth services are offered. Anyone with more historical information (dates, people) or images is encouraged to contact the Executive Director to honour the efforts of our community builders. 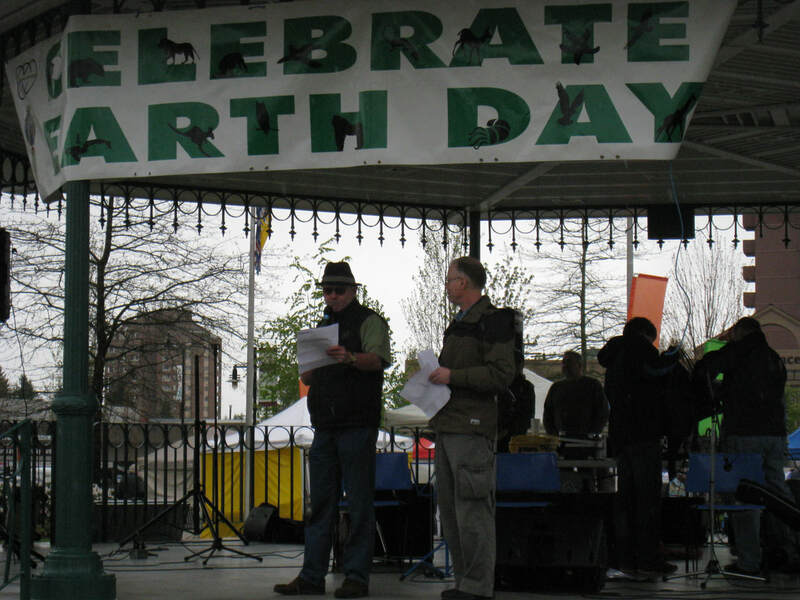 Gerry Pinel and Jack Emberly award youth winners of the first GETI writing contest at the Celebrate Earth Day festival.